If you read my last post about our family ski trip to Obergurgl with Esprit Ski, you’ll know that we fell in love with the place. Since we’ve returned, so many people have asked us how we found it and if we’d return, I thought I’d share our top reasons to chose the trip that we did. Planning on skiing with the kids? Read on and be converted to a trip to this sleepy little Austrian gem. 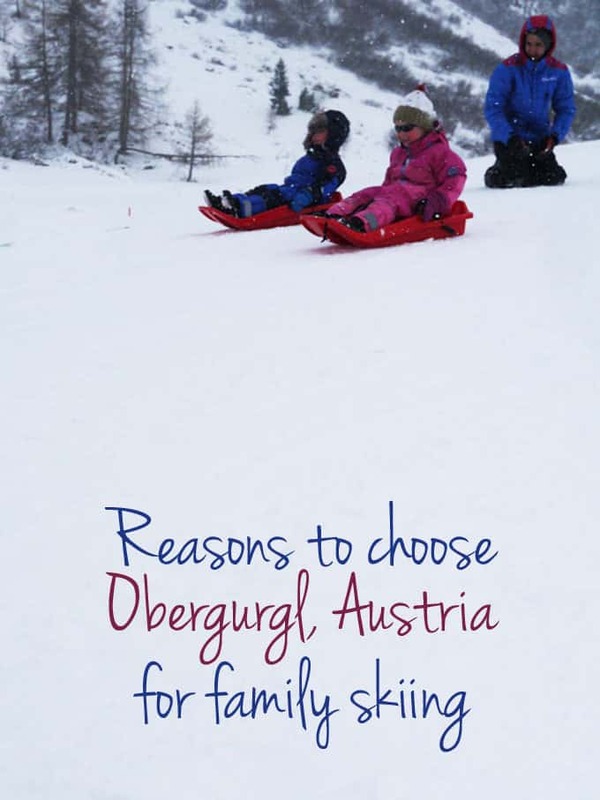 Why choose Obergurgl, Austria for family skiing? Open from mid November until May, Obergurgl is one of the most snowsure resorts in the alps. 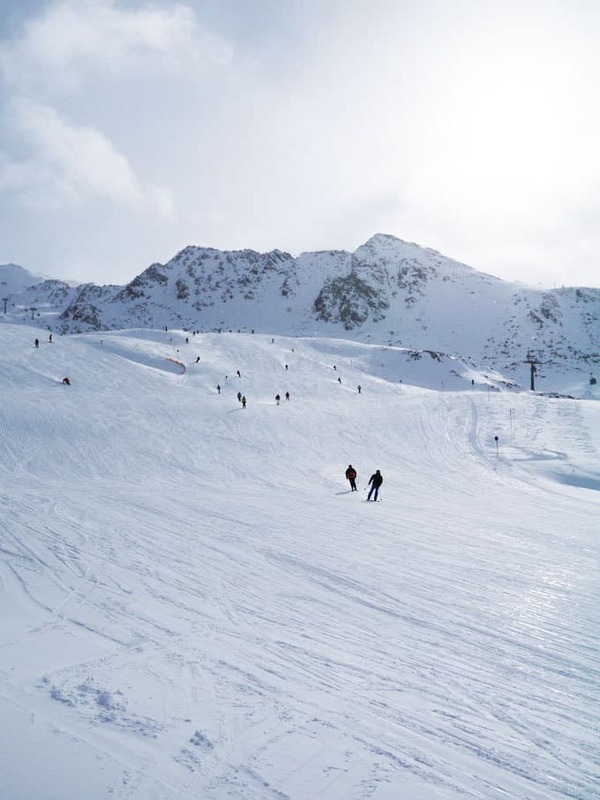 This year, snow was so late to Europe that many resorts were left green in early January, no chance of that in Obergurgl, where 95% of the slopes can be artificially blanketed. If you’ve ever skiied in France in peak season, you will know the pain of the lift queue. Bustling amongst other people’s skis and poles when all you want to be doing is actually skiing is such a bore. There is none of this in Obergurgl. We didn’t find a single queue at any lift in either Obergurgl or Hochgurgl. We asked if this was just a particularly quiet time, but nope, apparently, they have their lift capacity so spot on that queues are a total rarity. Obergurgl has the benefit of heaps of easy blue runs for more hesitant skiiers like me, along with some super red and black runs for more accomplished skiiers like Mr TT. Whilst there’s not quite enough there to keep him out of trouble for more than a couple of days, Hochgurgl is just a 15 minute gondola ride away, give another area of a similar size to explore. Then, for another adventure, stunning Solden is just 20 minutes away for much more to explore, including glacier skiing. A small but perfectly formed little village, Obergurgl is welcoming and friendly. There’s no huge après scene (or did we just miss it?!) Off the piste there’s a couple of small supermarkets, an ice rink, a lovely bakery cafe and a couple of good restaurants. 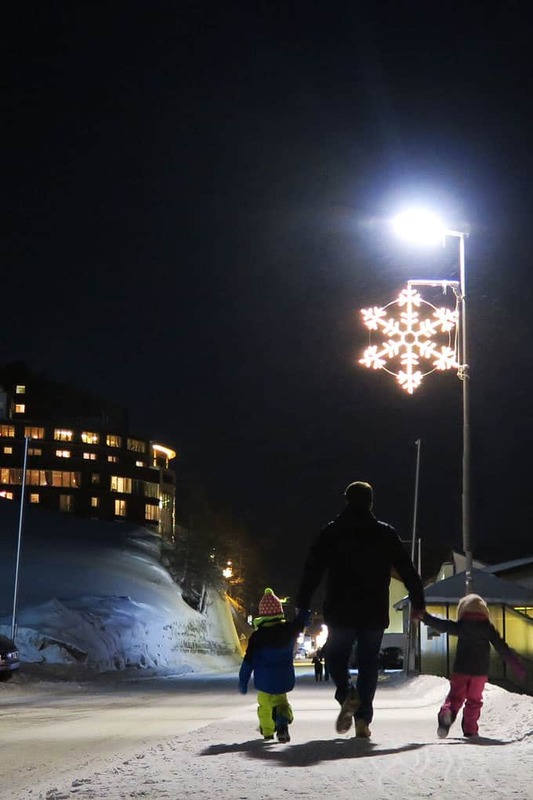 It’s ideal for families who don’t particularly need or want the lively ski town to come home to each evening. 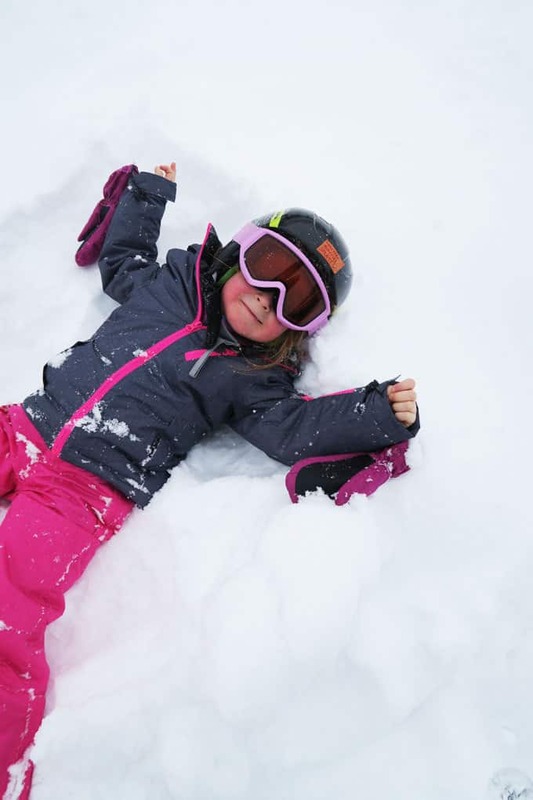 With free lift passes for children up to age 9 this can be a really important saving to factor into the cost of your holiday. 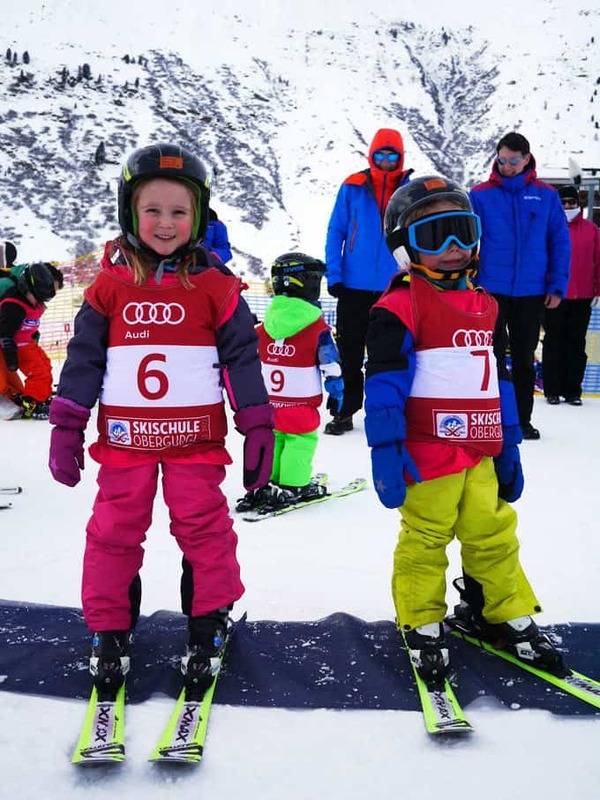 Many resorts only offer free passes for much younger children, so this is a real plus for Obergurgl. Without exception, every single restaurant we ate at on the slopes of Obergurgl and Hochgurl offered super food. Some better than others, but there was a noticeable different between the food offered across this resort compared to other European resorts where restaurants on the slopes can be hit and miss. 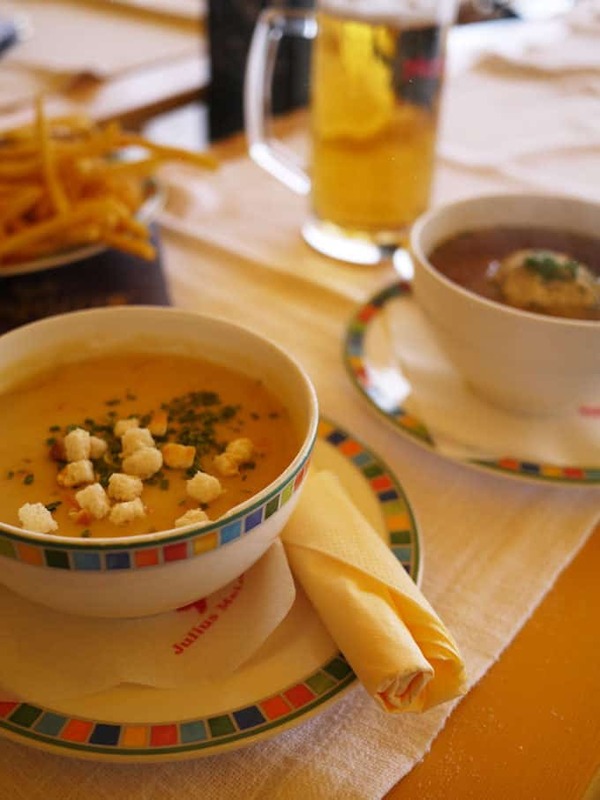 Austrian garlic soup? Amazing! Esprit Ski fly into Innsbruck for Obergurgl so the transfer is just an hour and a half. In ski holiday terms, this is really quite short. An important thing to consider when skiing with kids. A four hour transfer each way (as we’ve had on previous trips elsewhere) would have been quite a handful with young children. Before we went on this trip, I was pretty sure that we wouldn’t fully utilise all of the childcare available with Esprit Ski. Why would we go on holiday and spend so much time away from our children?! But then, when we got there, things were very different.. They LOVED the childcare. At 6:30am every morning my two were getting themselves dress (unheard of) and asking to go to SnowClub. When I went to collect them early? They often didn’t want to leave. 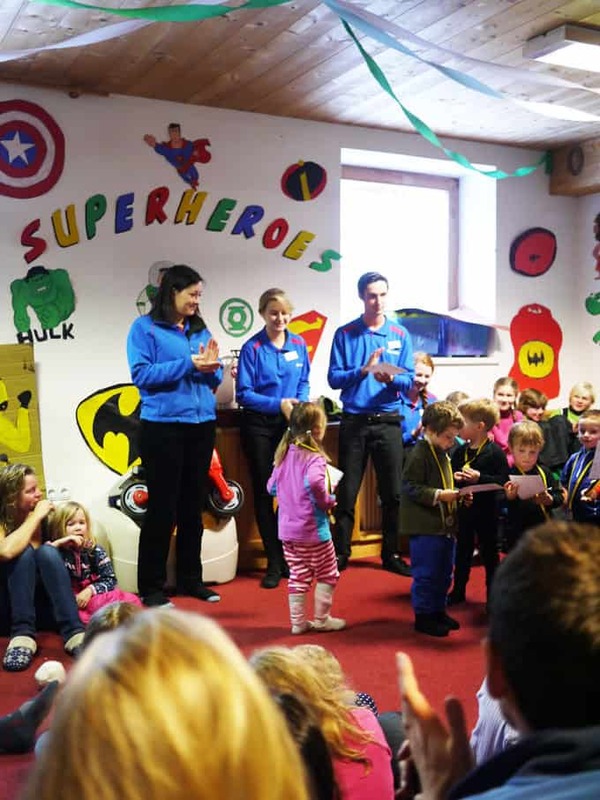 We all want different things from a holiday (especially a ski one) and the Esprit Childcare team gave them everything they possibly could’ve wished for. 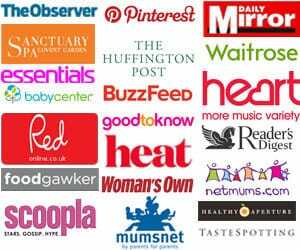 Much more than boring Mum and Dad would’ve done it turns out. They hunted for superheros, did crafts and gunge-ing (! ), learned to ski, had races, went on a bus adventure and played all of their favourite games non-stop. The Esprit Childcare was a definite reason to choose a trip with them. You can ski, guilt free from 9am until 6pm, 5 days a week if you wish, safe in the knowledge that your children will be having the time of their life. We stayed in Chalet Verwall, in a room which was ideal for our family. The suite had two large rooms off a spacious hallway (perfect for all of our ski clutter), one with a double bed for us and the other with a huge corner sofa converted into an enormous bed for the children. Not having to sleep in the same room with the children means that we all end up with a better night sleep. In the interests of total honesty, the chalet we stayed in Chalet Verwall, does have faults. It’s not the most modern chalet and some parts could do with an update, however, we would return in a flash due to the amazing location (and childcare and family rooms) which more than makes up for it. The walk to the kids slope, the ski school and the first slope is about 50 metres. That is absolutely invaluable when family skiing. The availability of ski hosting by Esprit in this resort was a huge plus for us. Ski hosting is no longer allowed in France or Italy and it’s so useful for any families where skiiers are of different levels. Being on the slopes is much more enjoyable (and safer) in a group and this proved invaluable to Mr TT. For three days of the week, he could go out with a group and ski at the speed he loves (fast! ), leaving me to enjoy my lessons too. If you’re thinking of a trip to Obergurgl, I hope this has helped you decide. Have you been skiing with kids? Where would be your dream destination in the snow?